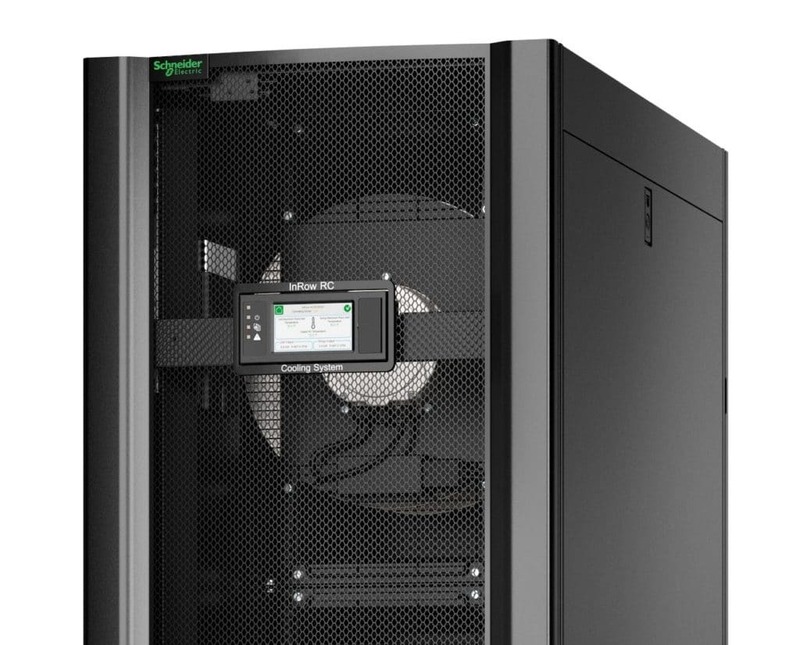 It is often more cost effective to deploy a close coupled air conditioning unit in high density deployments. For lower density deployments, in row cooling products provide the perfect solution. The InRow Chilled Water family from APC closely couples the cooling with the heat source, improving predictability and efficiency. Intelligent controls actively adjust to match the load, addressing the dynamic demands of today’s IT environments. 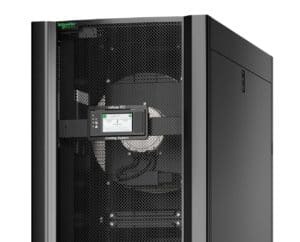 Available in various configurations, the units meet the diverse requirements for data center cooling. IT operators looking to improve efficiency or deploy higher density equipment will benefit from the modular design of the InRow Chilled Water products. We can also supply InRow Direct Expansion and InRow Pumped Refrigerant units. If you need information on cooling systems contact us.